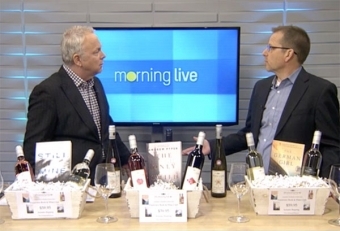 Brent Livingstone of Pondview Estate Winery talks with Bob Cowan at CHCH about our unique new Book & Wine Club. 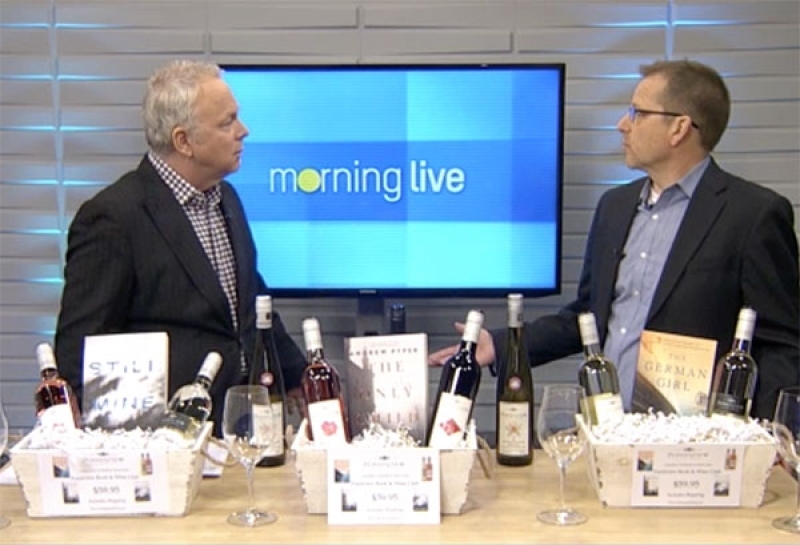 Watch the interview to learn what inspired the idea for the Book & Wine Club, how it works, and how we choose the wines to go with the books! Wine & Books... The Perfect Mother's Day Gift! Join the PondView Book & Wine Club for a great deal on delicious wine, and a fantastic read. It's the perfect gift for Mother's Day, or just because. 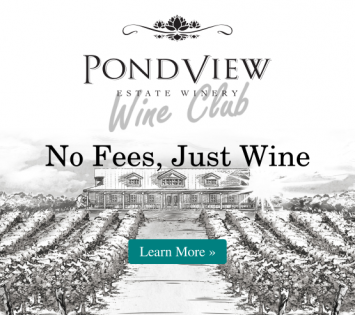 For just $59.95, Book & Wine Club members get two bottles of PondView wine (you can select two red, two white, or one of each), and a book by a talented Canadian author. So kick back and enjoy a nice glass of wine and a good book... what could be better?